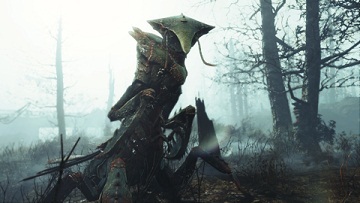 In Fallout 4 DLC Far Harbor you encounter some new enemies. They have their own tactics and strengths, but fortunately they also have weaknesses. We show you in this guide how you can defeat the new enemies. 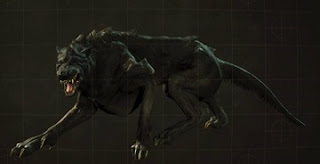 You walk through shallow water, rejoice at the water plant and suddenly jump a creature with sharp teeth on. Then you are met with an angler. These opponents wear a glowing tentacles on their heads, to lure their opponents. This also help you to see a fisherman from a distance in the dark environment. It's best to go slowly towards them and load your shotgun on. With this you can do quick short work. But beware: The Angler absorb the radioactive mist and spit it in the form of fireballs in your direction. Of course, human villains are represented in Far Harbor. They differ not great by the bandits or Riders, but they can surprise you often in the midst of battle. 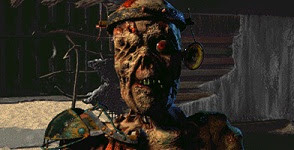 The trappers are harder than their mainland friends while their weakness is the head. 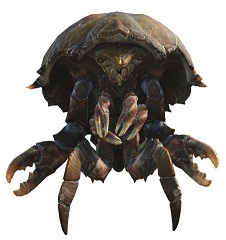 This type of Mirelurk is more resistant to damage and much angrier than the known sycophants, whereby their attacks are threatening. Again, we encourage you to attack from a distance. Don’t let them closer to you and throw them rather a few grenades in the way. Their weak point is the front. Large, fast, yet stealthy. These creatures lurk you everywhere in fog and water sources. They have many legs and close attention, you should also aim. Break them out and let them feel explosives. They will stay in the vicinity of water sources. If you walk by mistake in a group of them, run as fast as you can! Significantly more helpful to attack the roll from outside the box. An aimed shot is advisable here. 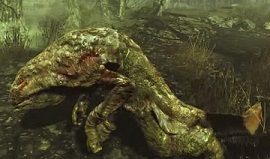 As Fallout 4 player, you already know this monster. 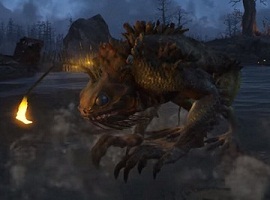 However, the one in the Far Harbor is much more powerful than the known ghouls. It is best to shoot at their legs, so that they cannot reach you too quickly. However, be careful - these ghouls cannot be made as quickly incapacitated, like their mainland counterparts. These terrifying quadrupeds are fast and biting relentlessly. Keep them away from you. Again, a shot from distance is the best choice.